The Victory Junction camp experience is not just about playing games, it is about helping children learn more about their abilities and what they can do. 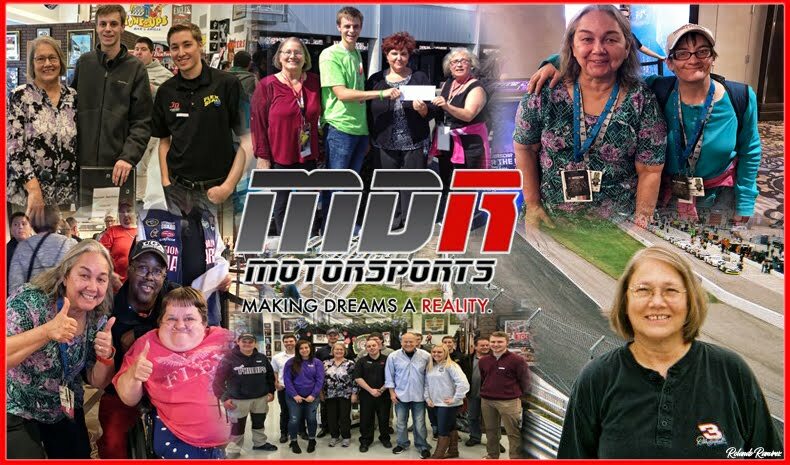 I just had to take a moment away from my enjoyment of the #NASCAR Sprint Cup race at Talladega to write about a ‘non-profit’ near and dear to my heart. 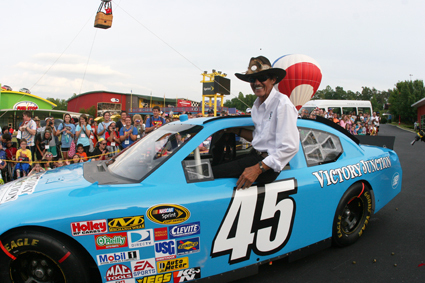 Victory Junction was launched in 2004 by then NASCAR driver Kyle Petty* and his wife, Pattie, in memory of their son Adam. Adam Petty was a hard charging, up-and-coming racer who was killed at the young age of nineteen, during a practice run at New Hampshire International Speedway in 2000. The camp was found in memory of Adam and his special connection for children struggling with illness. They believe that every child, no matter their illness or diagnosis, should enjoy normal childhood experiences. 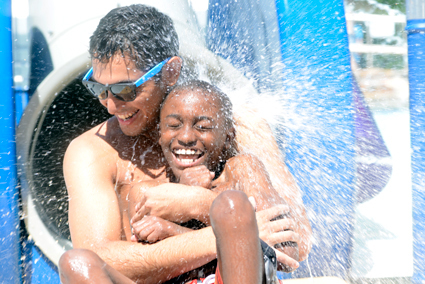 Victory Junction is where children, whose lives are filled with limitations and boundaries, face fun challenges and discover just how resilient they are. Anyway I digress. We believe in this mission so strongly; our monthly donations are set to auto pay. Today, I received a letter from the camp’s annual fund manager thanking me for my support. 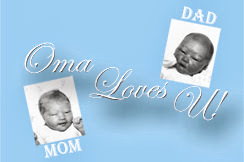 As a monthly donor, I was granted entry into a new special group entitled “Adam’s Heroes” – what an unexpected honor! They requested I tell my friends about Victory Junction; hence, this post. It takes about $2,500 to provide one week of camp to a child. Trust me, it has been personally satisfying to be part of this wonderful endeavor. If you have an extra few dollars, hard these tough times I know; however if you can please consider donating. 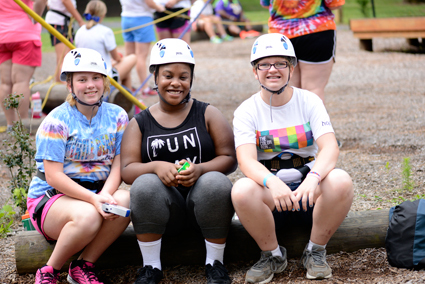 Thanks to the generosity of donors, families never pay for their child to attend camp. "I see Adam in the smile of every child that comes through here - Kyle Petty"
*The Pettys are one of NASCAR’s most famous family. Adam’s great-grandfather Lee won the first Daytona 500 in 1959. 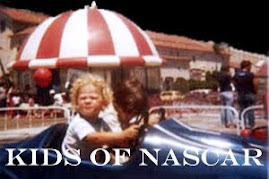 Then came his son Richard, who won 200 races and seven Winston Cup championships during his career. Kyle followed his famous father and is still involved in the sport as a television analyst for NBC. In 1998, Adam made his professional debut.